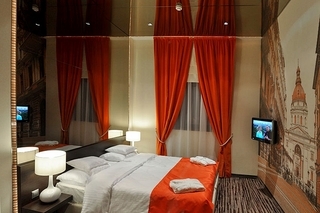 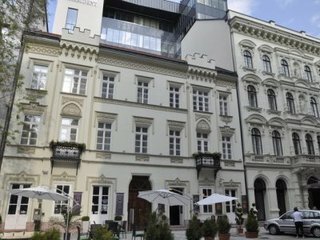 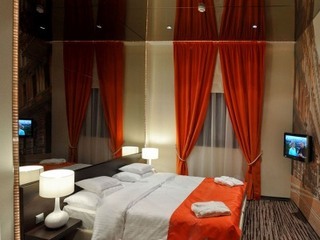 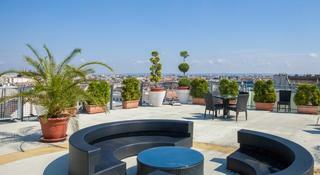 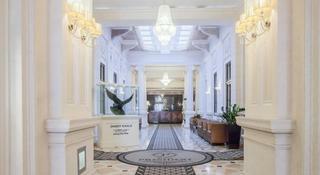 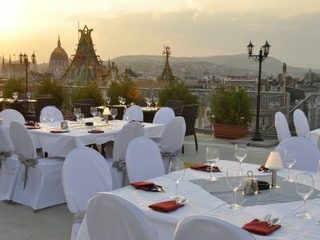 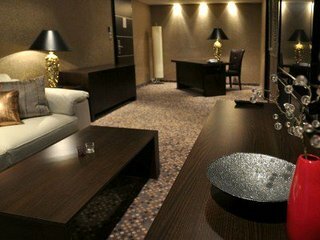 This sophisticated hotel is set in the heart of Budapest, within walking distance of the important sights of the city. 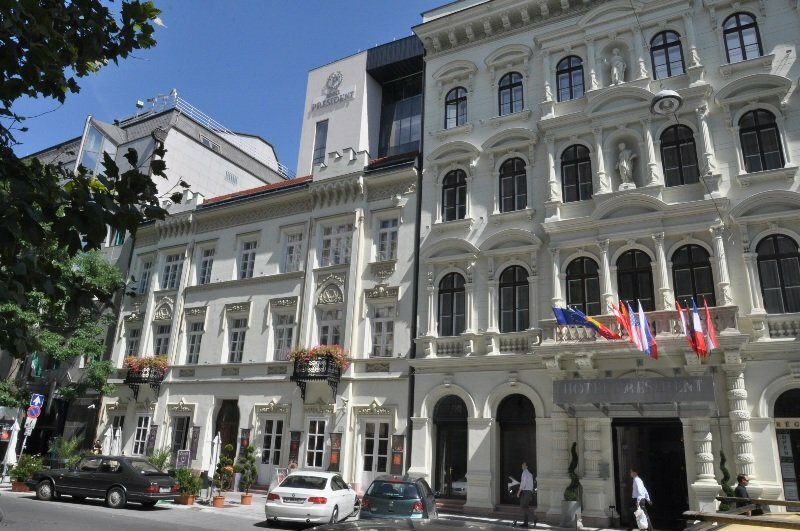 Its privileged situation allows visitors easy reach to local attractions such as Deak Ferenc Square, St Stephen's Basilica, Parliament and the banks of the Danube River, all of them set within a short stroll away. 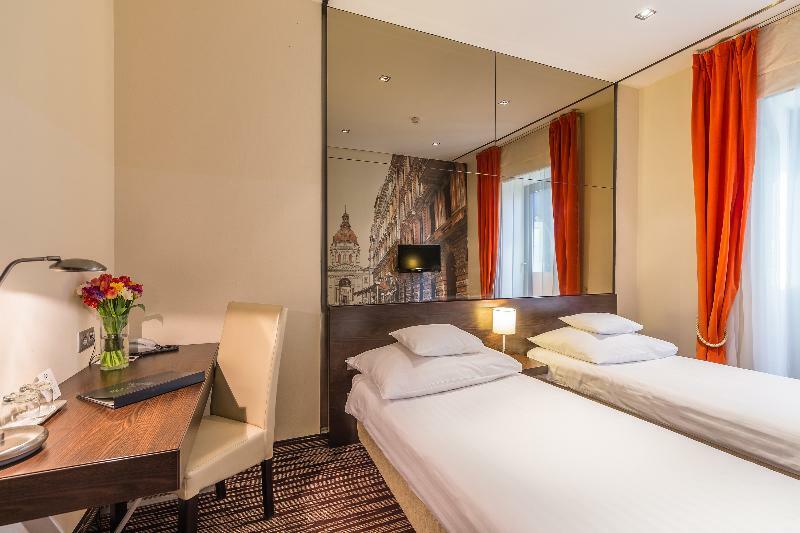 Travelers will find links of transport within a few steps away and the bustling area with bars, clubs, restaurants and shopping facilities can be found within 5 minutes' walk of the establishment. 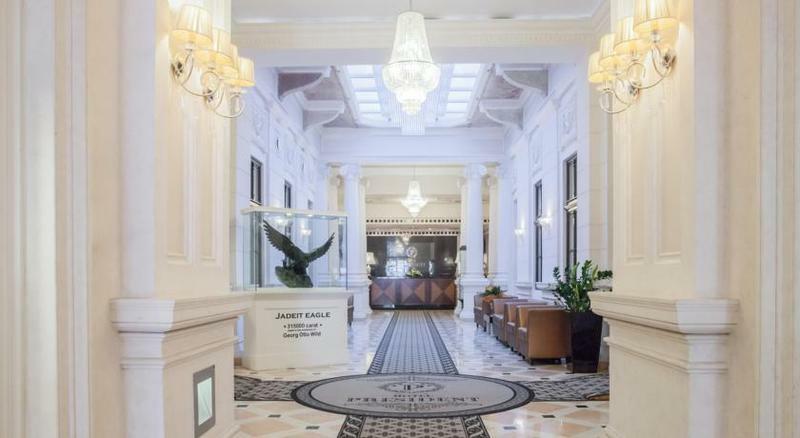 Housed in 19-th century building, this elegant hotel offers sumptuously designed rooms. 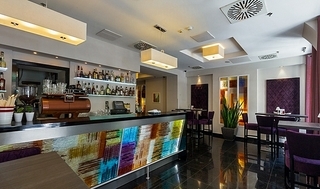 The outstanding restaurant offers unmatched dining experience and exceptional service. 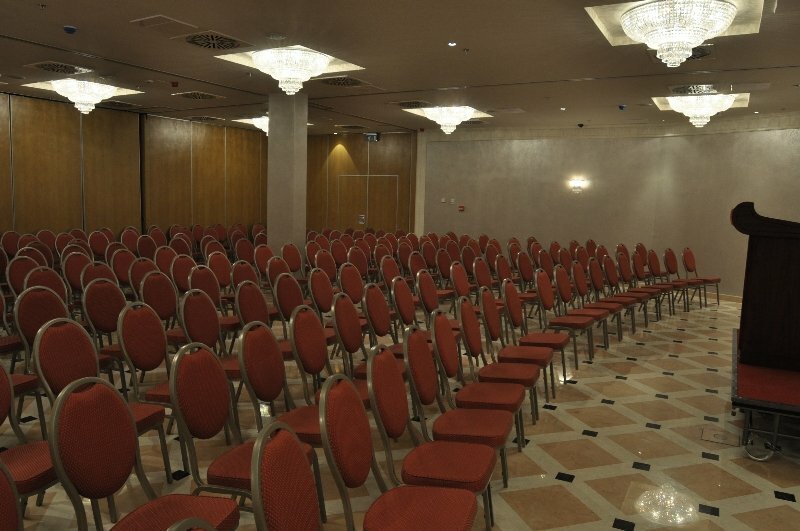 Guests may unwind at a unique spa and fitness centre with a heated pool, gym, hot tub and sauna or enjoy breath-taking city views on 360-degree panoramic terrace, while the 6th floor panoramic conference room is perfect locations for receptions, conferences and other events.